TEHRAN - Like millions of Iranians, “Shayan” just wanted the government to listen to him in the wake of disputed 2009 elections. But after months of turmoil, Iranian authorities cracked down on protesters demanding social liberalization, democracy and economic reform. Shayan, who was among thousands who are thought to have been detained, says he was beaten and held incommunicado for days. Although Shayan was released without being charged with a crime, the memory still haunts him. So his friends reacted with disbelief when Shayan decided to vote for centrist candidate Hassan Rouhani in elections last summer. Shayan was not alone. A common yearning for change coupled with pragmatism swept Rouhani into power, ushering in a dramatic change in tone for the government of Iran. During his campaign, Rouhani promised to bring the country in from the cold internationally, revive the economy, sort out its nuclear dispute with the West and give people more social freedoms. Months later, Iran and the United States, France, Germany, Britain, China and Russia restarted long-stalled negotiations over the country’s disputed nuclear program. “[Rouhani] was not ideal but he was the best choice we had, he is not a moderate Khatami but he seemed to be offering us what we wanted,” Shayan said, referring to reformist Mohammad Khatami who was president from 1997 to 2000. According to former British ambassador to Iran, Richard Dalton, Iranians are like any other set of voters around the world: They choose the candidate most likely to deliver what they want, or at least to prepare the ground for others who will do so later. 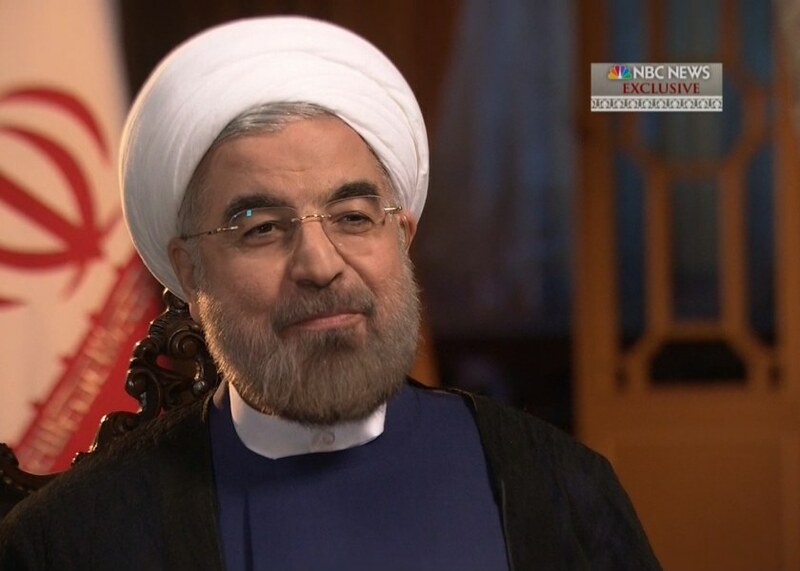 There are those in Iran who demand fundamental changes from the theocratic government, but Rouhani isn’t one of them. The moderate cleric has walked the Islamic Republic’s corridors of power throughout his career. Rouhani was a member of Iran’s parliament for 20 years, and held important positions in government, heading both civilian and military bodies. When Robert McFarlane, President Ronald Reagan's national security adviser, came to Tehran in May 1986, Rouhani was one of the three people who talked to him about buying weapons. Eventually, this sale came to light as part of the infamous Iran-Contra affair. 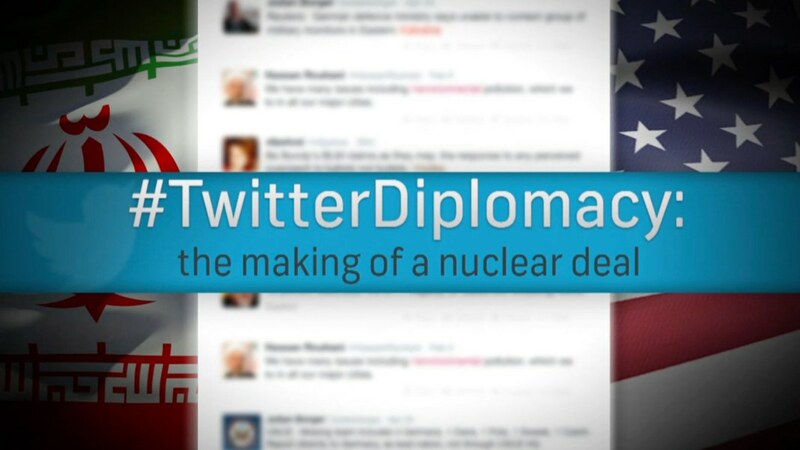 Rouhani was also the country’s chief nuclear negotiator, which earned him the moniker the "diplomat sheikh." With a resume like that you could not be anything but a trusted insider. It was his mild manner, smiling disposition, good grasp of English, use of social media and promises of moderation that won over so many voters. So while Rouhani’s landslide victory was also widely seen as the result of the 2009 Green Movement and its crowds chanting pro-reform slogans, religious conservatives also celebrated his victory and marched in celebration. 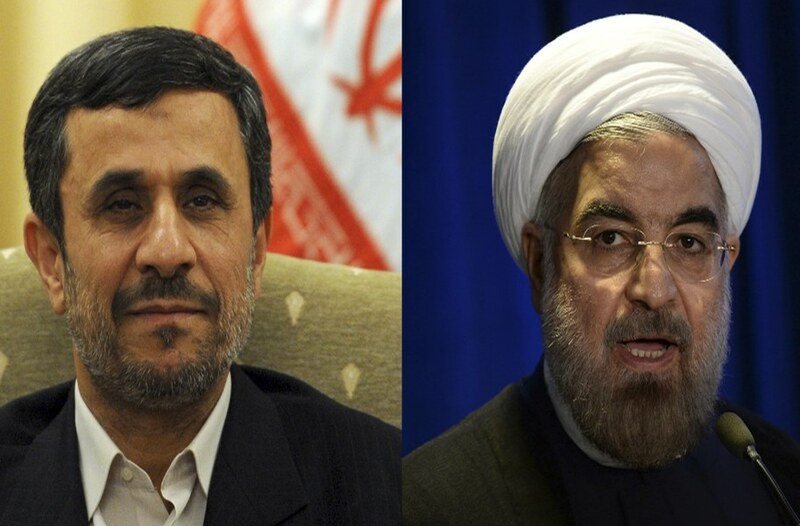 Now Rouhani is under immense pressure to deliver. 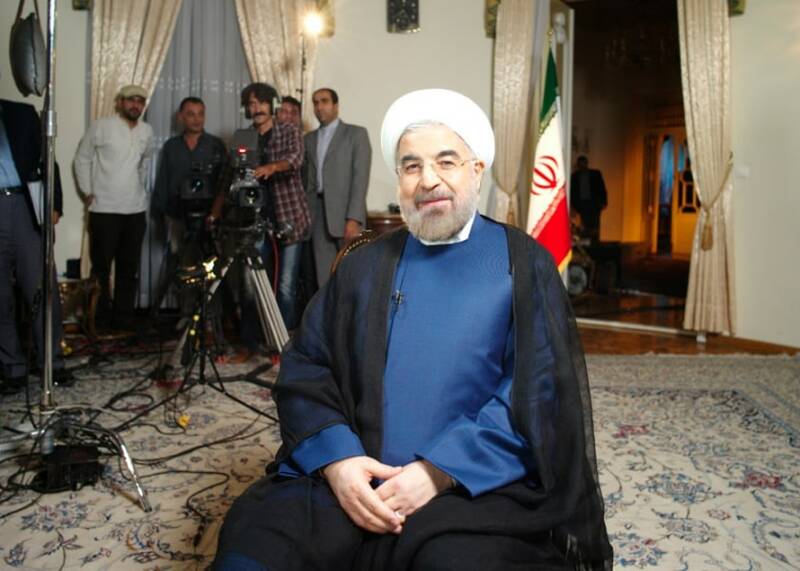 He must keep happy - or at least in check - hardliners who are suspicious of a nuclear deal. “There is a sense that [Rouhani] might put Iran on a slippery slope to seriously diluting the revolution and taking power out of the hands of people who have wielded it hitherto,” Dalton said. Rouhani also has to revive an economy in tatters. If he doesn’t make these changes, hardliners will be emboldened and voters could well turn on him. F. Brinley Bruton reported from London.